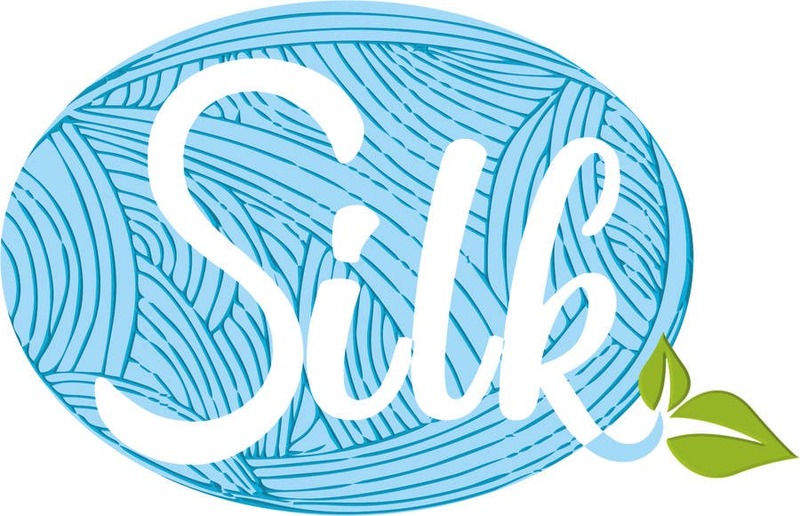 Logo design for SILK. I have taken cocoon as an inspiration with the name silk. Hope you like it, Feel free to ask for any changes.